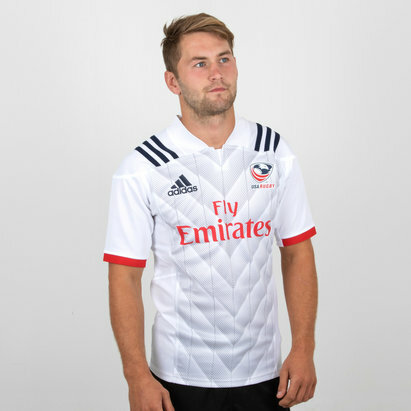 Made by BLK and from polyester a USA rugby shirt features elasticated panels on the cuffs and beneath the arms enabling you to cheer on the Eagles freely. 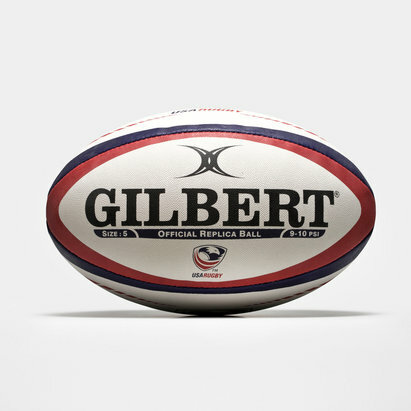 The design is inspired by the USA flag with red, white, blue and the famous stars incorporated in the design, while the USA rugby logo sits proudly on the chest of the USA rugby jersey with the country’s flag sitting visibly on the arm. Complete your USA rugby kit with our range.